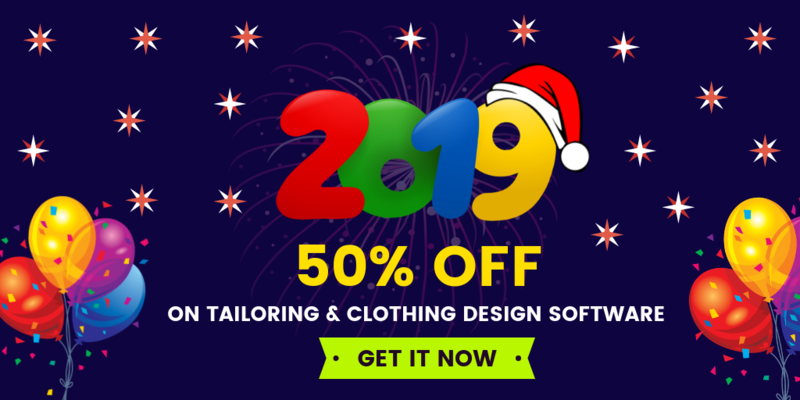 What is use of building online store for your business? 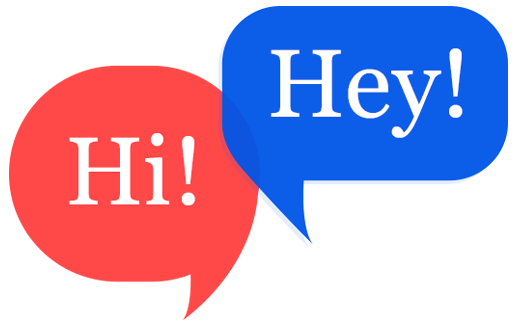 What benefits you are going through online store? 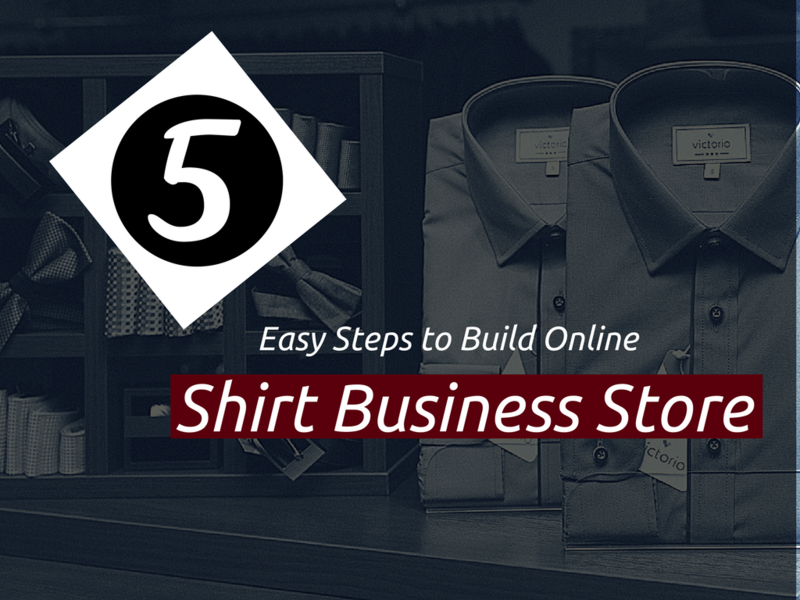 Why should you build online store for men’s shirt business ? Helps to expanding the business. Easier to get trendy product details from customer queries. Choose a business store builder right for you.